Check the technical data of the unit, picked out from the catalog of dropside semi-trailer. This piece of special equipment was produced in 1993. Wheel formula and suspension type: suspension: air, number of axles: 2. 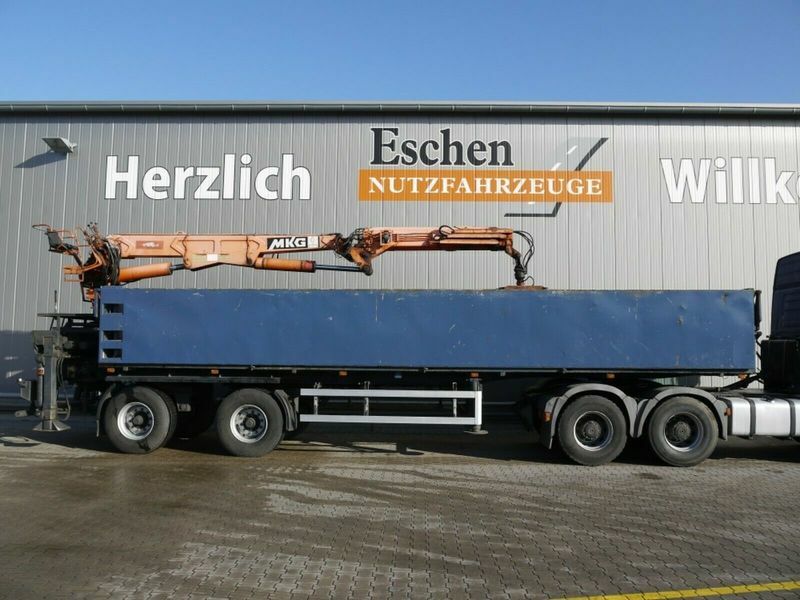 Body: loading length: 9700 mm, loading width: 2400 mm, loading height: 1100 mm. The payload is 21800 kg.